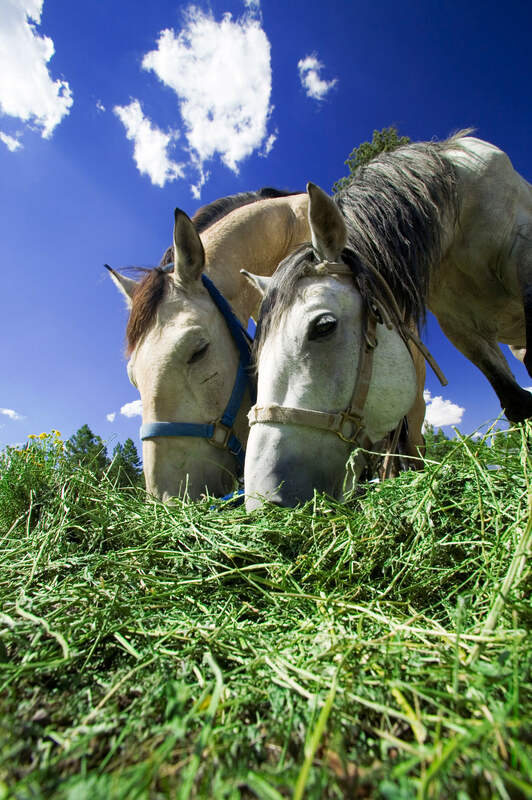 Here are some basic tips on caring for and feeding your new horse to make sure it has everything it needs when it comes to nutrition. 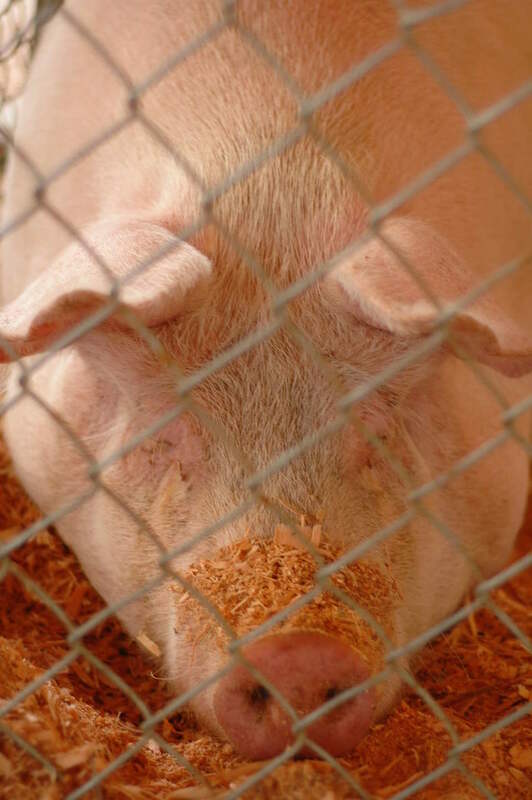 Here are four ways to use cedar wood shavings around your home to reap the benefits of this incredible natural element. 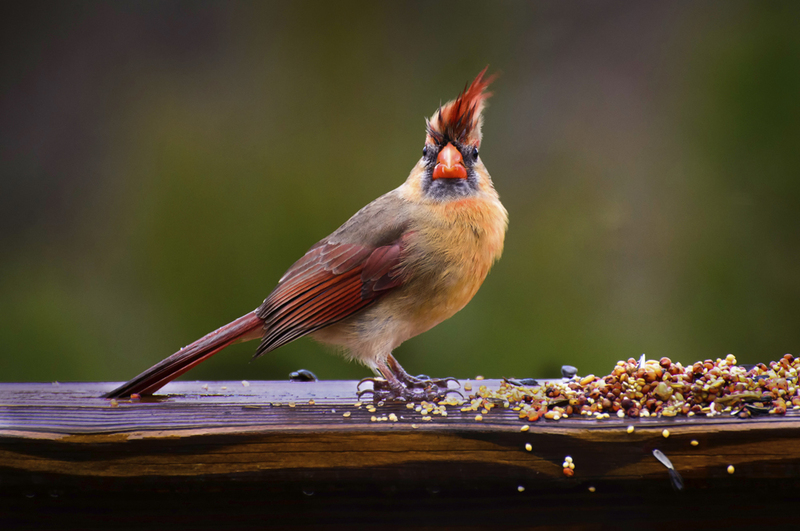 If you are wanting to bring a particular type of bird to your feeders, you may want to consider these seeds and what species they attract. 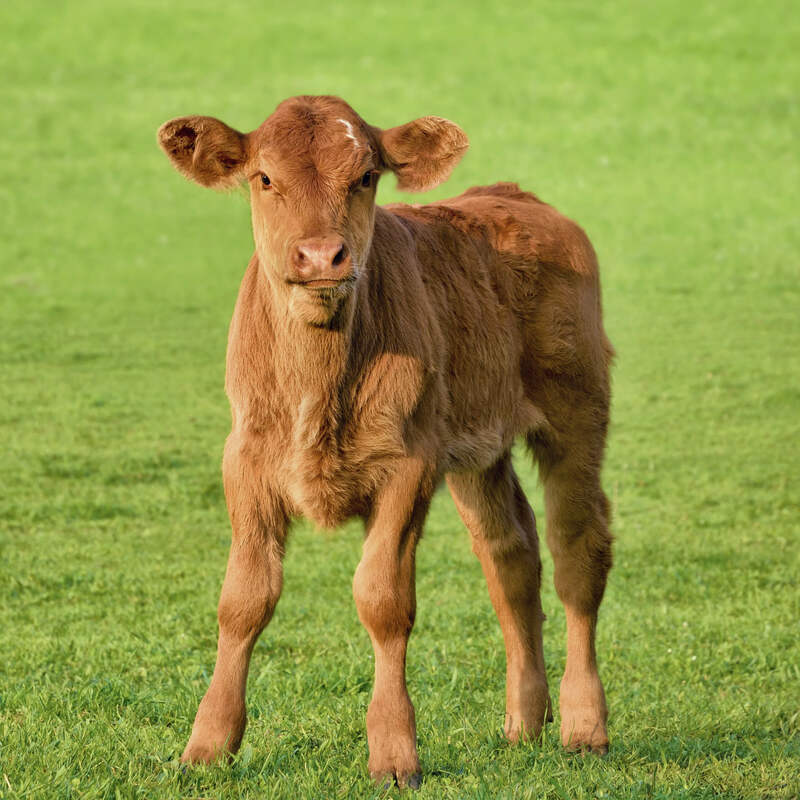 Knowing how and when to use milk replacers in the first months of a calf’s life will have an important effect on their health and well-being.